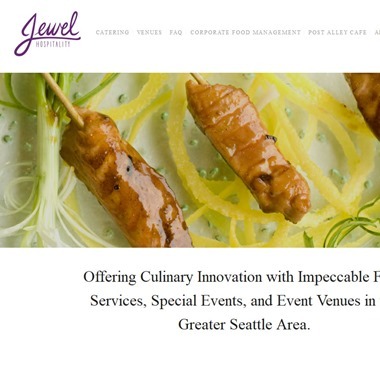 "A Platinum Event is a premium full-service gourmet catering and event planning company committed to delivering unique, “platinum” quality event experiences. 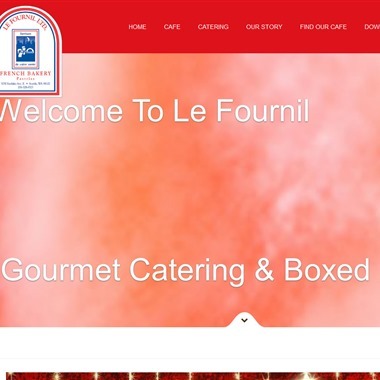 Continually exceed customer expectations, delivering results far superior to other event planning and catering alternatives." 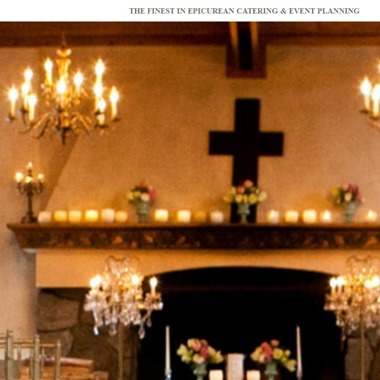 "We would be honored to provide the cuisine and venue for your wedding or special celebration. Relax as it is coming together, enjoy the big day, and feel the afterglow for years to come." Sharon Snuffin and team can provide foodservice staff for your wedding, too. 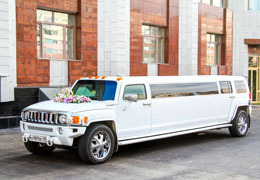 The team work with weddings in Seattle, Olympia, Gig Harbor, Puyallup and Bremerton areas. Terentino’s caters casual parties as well as full service events at a great value. We work dillgently to create delicious creations that look as good as they taste. We take care of every detail from beginning to end so you can relax and enjoy your celebration and guests. 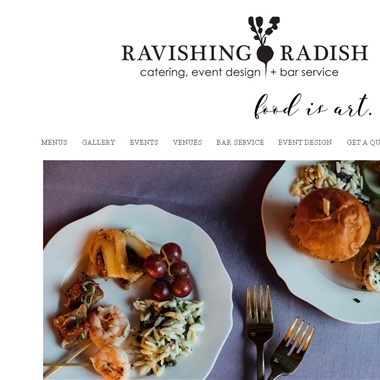 It's no wonder that Ravishing Radish Catering, owned by Lisbert Larsen, got so many awards! Professional staff, delicious food, high quality ingredients draw in more and more engaged couples year after year. 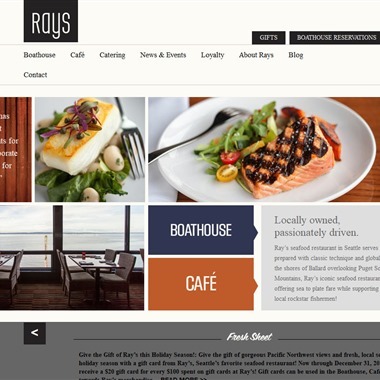 Ray's Boathouse, Cafe & Catering offers high quality delicious food from simple buffets and hors d'oeuvres to several course plated dinners for your wedding. 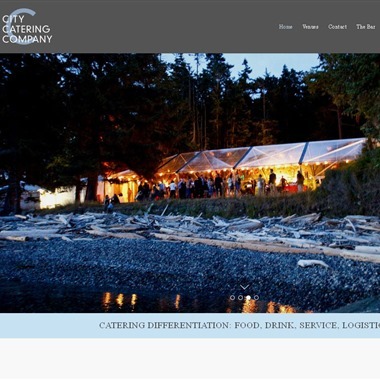 City Catering Company is a well established business serving Seattle area for over 10 years. For weddings, the caterer offers several options among buffet, station an plated dinners. 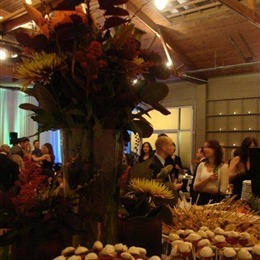 City Catering Company's event space is also perfect for a less crowded rehearsal dinner. 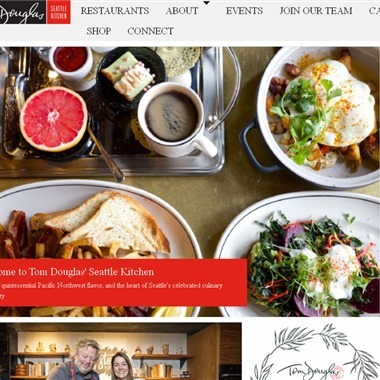 Tom Douglas Catering and Events ia one of the top rated wedding caterers in Seattle area. 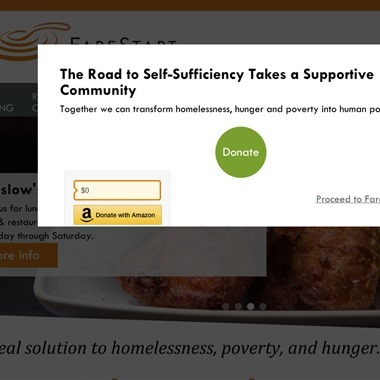 Utmost care is given to food, service and guests and professionalism is seen in every step of the way.